Whether you are needing some polishing in the personal or professional arena, we’ve got the tools to help you discover your very best in style, confidence and communication. We work with people who are tired of being overlooked and want to be comfortable in their own skin, while being confident in what they bring to the table. 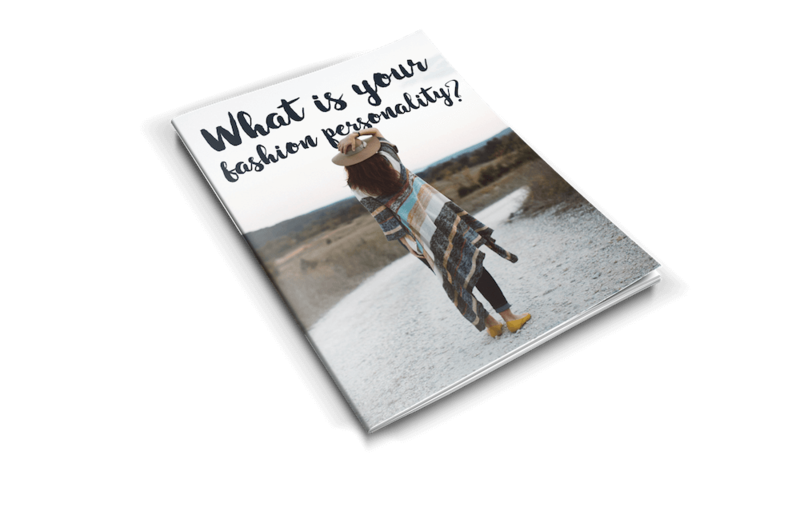 We educate you on how to dress for your body type, shop with you, shop for you, and style you for success. We coach you on communication and stage presence. Corporately, we work with individuals or teams to teach workplace style, demeanor and effective presentation skills. If you want to find a new level of confidence, The Style Signature is the answer! maximize your potential but lack the time, energy and expertise to refine and define your professional presence. This program is designed for long term sustainability. You are true leader in the making and this will fast track your success. looking good to achieve the overall results they desire. They understand how they present themselves can be the difference between them and their competition. want to project confidence to be effective leaders and be perceived as true experts. Want a little bit of this and a little bit of that? We’re happy to customize a package that’s tailored to your needs and budget. Let's meet and outline a plan together. Want to know what looks good on your body? Want to know what clothes flatter your body?